Playing drums is not simply making a rhythm and banging it, but it has also other benefits out of its purpose of producing rock and soft music. Aside from gaining some attention or achieving fame and money while playing pearl drums there are other benefits like relieving some stress and improving physical and mental well-being. According to a study in Arizona, drumming induces relaxation, enhances awareness and releases some emotional trauma so much that it is useful in treating addiction. 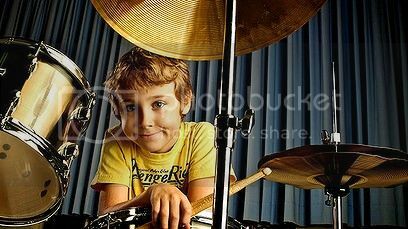 It can also improve brain development and coordination since drumming needs some variations while hitting it on a rhythm. What is more surprising about drumming is that it can also burn calories as much as 270 calories for an hour of continues playing of drums.